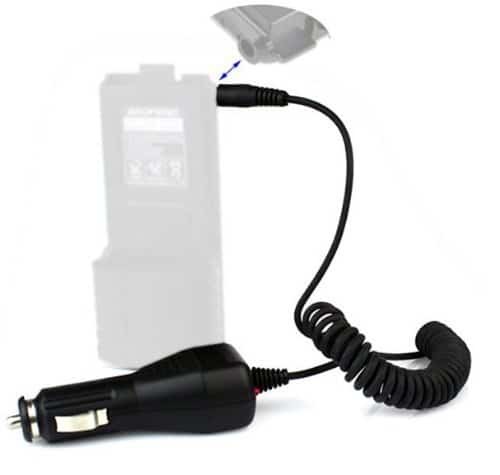 The Baofeng 3800mAh battery car charger allows you to charge your battery on the go. 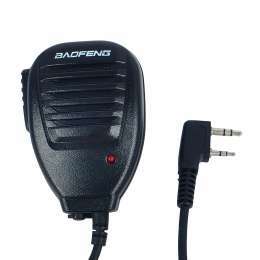 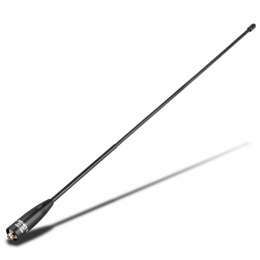 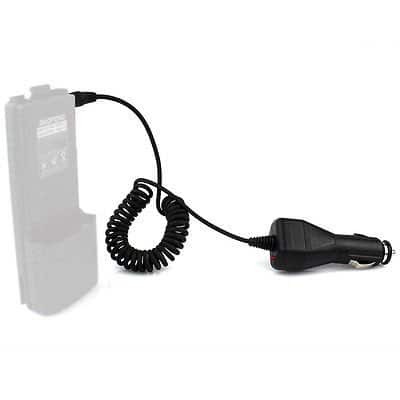 This Baofeng specific charger lets you plug directly into the side of the Baofeng 3800mAh battery and supply a charge with your vehicles cigarette lighter port. 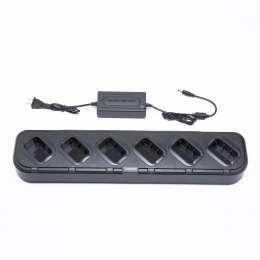 The charging adapter uses USB technology allowing you to use it to power your other USB electronics as well. 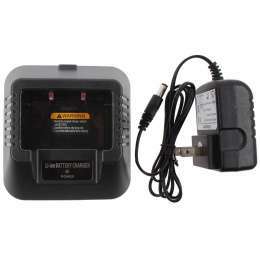 Charge your Baofeng 3800mAh battery on the go with this charger.